To write successful hits, you don't have to pen lyrics that make sense. Just three examples of completely meanlingless lyrics from songs by The Beatles. You could argue, that it's all about the music and the melody, the feelings and the energy. If that's what you believe, then Thursday 28th February, you'll feel every note of The Beatles music shiver down your spine when the Tenerife Symphonic Orchestra play their masterpieces at the Auditorio Adán Martín. 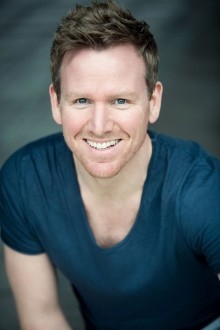 Jon Boydon (pictured) will be accompanying the orchestra conducted by Nick Davies on vocals.